New Indian Express – NEW DELHI: The ICC has been carrying out investigations on deep-rooted corruption in Sri Lankan cricket but amid that, its Anti Corruption Unit official Alex Marshall revealed an alarming fact: most of the bookies indulging in corrupt practices are Indians. 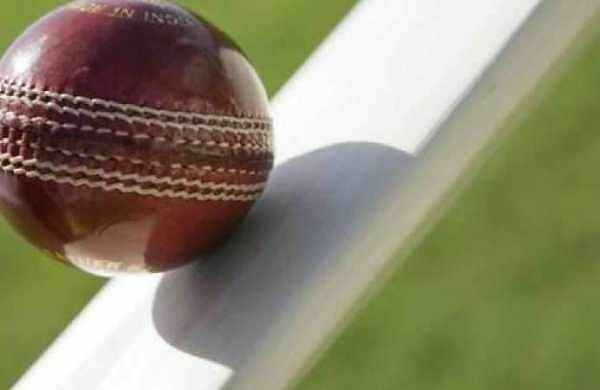 NEW DELHI: The ICC has been carrying out investigations on deep-rooted corruption in Sri Lankan cricket but amid that, its Anti Corruption Unit official Alex Marshall revealed an alarming fact: most of the bookies indulging in corrupt practices are Indians. Recently ICCs ACU shared information about active corruptors with England and Sri Lankan cricketers, currently involved in a limited overs series. Asked if all active corruptors are local, ICCs General Manager ACU, Marshall, told ESPN Cricinfo: In Sri Lanka it was both local and Indian corruptors. During the briefing (to England and Sri Lanka players), we showed names and pictures of active corruptors in cricket who were trying to get at players both in Sri Lanka and at tournaments elsewhere in the world, Marshall said. ALSO READ | ICC warns England, Sri Lanka players of match-fixing ahead of tour So we have openly shared the current information of active corruptors, we have shown their pictures, given their names and details.